The design of development policies requires a precise understanding of the informal institutions regulating economic activities. A key – yet understudied – institution in many developing countries is the clan. This project aims at understanding the economic roles that clans play today in Kyrgyzstan and at elucidating the mechanisms behind the persistence of clans during the Soviet era that was characterized by an active repression of clan identities. 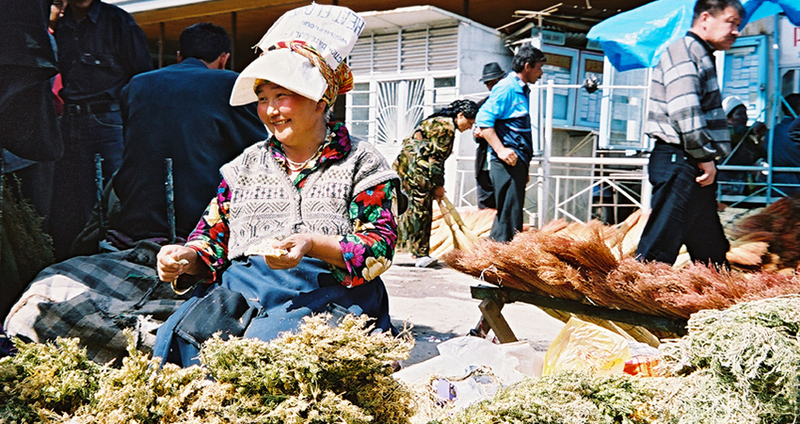 To answer these questions, we will rely on two high-quality microdata sets representative of the Kyrgyz population, the first collected in 1900 and the second in 2005 and that allow to match the historical to the present-day clan. In addition, we will collect qualitative data on the functions of clans under the soviet rule. Traditional institutions (also referred to as informal institutions) are prominent in developing countries. Researchers have pointed out that they co-exist along with formal institutions of the State and interact with them in various ways. Previous work has documented the importance of these institutions for migration decisions, occupational choice, credit transactions, provision of public goods, transmission of knowledge, and technology adoption. Although a large body of research highlights the positive role these institutions play (by filling the gap of missing markets and weak state institutions), development researchers also pointed out the negative aspects of traditional institutions, in particular, on reducing risk-taking by entrepreneurs because of redistributive pressures within family or clan networks. At the more aggregate level, researchers in political economics have argued that traditional institutions might account for persistent inequality in the access to resources because they help to consolidate political power. One key type of traditional institutions are clans, i.e. blood-based (usually patrilineal) lineages that extend beyond families and comprise relatively large groups of people. Numerous developing countries in Central and Eastern Asia, Middle East, and North Africa are clan-based societies. Anthropologists underline that in clan-based societies, individuals have well-defined rights and obligations towards people belonging to the same clan, beyond their immediate or even extended family. Often, these groups serve as nexuses of political and economic power. However, development economists still we know very little about the economic role of clans. This project aims at understanding the economic role of clans, as well as channels of their persistence, in the context of Kyrgyzstan, by taking a long-run perspective and exploiting unique micro-level historical dataset matched with current-day high-quality household survey.